Includes the Thy Pale Dominion 1993 7" EP (tracks 9-10). Those tracks are considered as bonus tracks on cover. 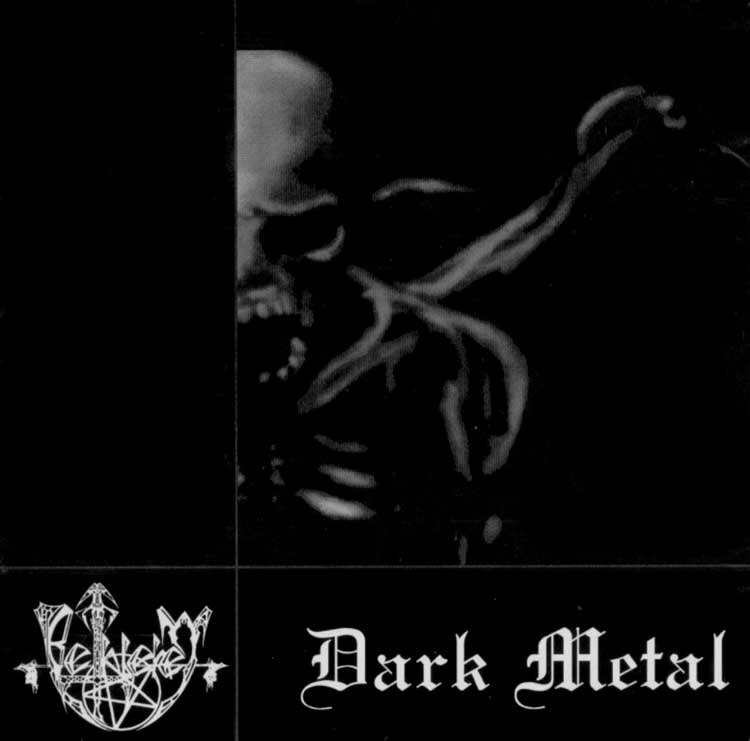 The song "Veiled Irreligion" was re-recorded for the album Dictius Te Necare as "Verscheierte Irreligiosität". Tracks 1-8: recorded at Tape Productions, Holland, January 1994. Tracks 9-10: produced, engineered and mixed at Coma Studios, Dormagen, March 1993.